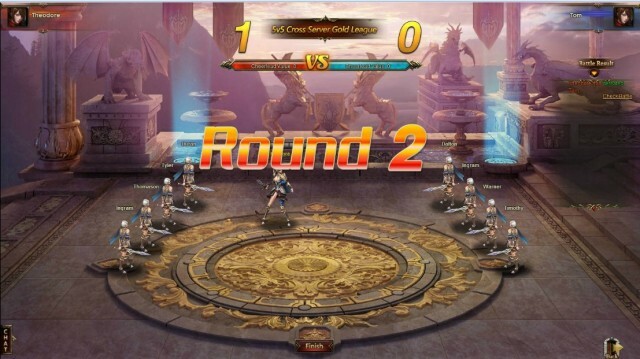 LoA_The 4th Cross-Server Team Tournament coming August 23rd! The 4th Cross-Server Team Tournament coming August 23rd! 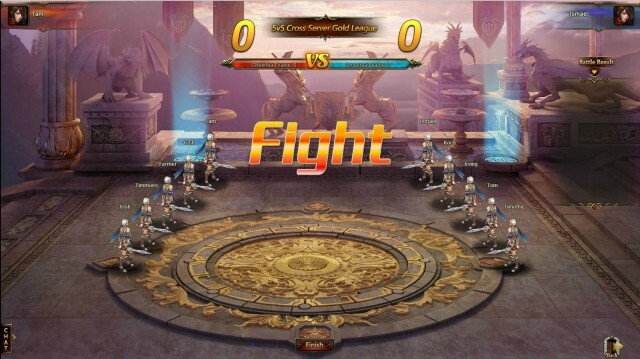 Team up to take part in League of Angel's first Cross-server Team Tournament! During the 5-day competition, the elite teams from all the servers will compete for the championship. The winners will have a chance to walk away with the Angel Alecta!